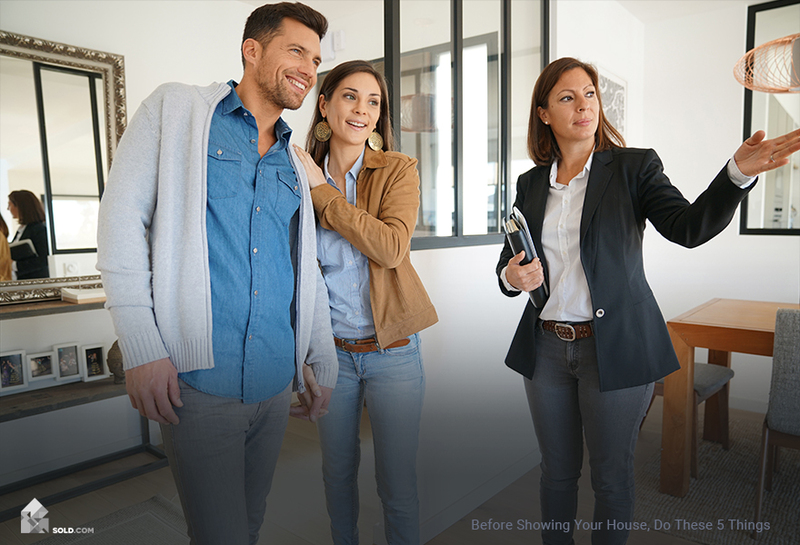 Worried about showing your home? Don’t worry, Sold.com will show you the ropes and help buyers “see” it in a whole new light! Your friends might call you a “minimalist,” but you still need to declutter your home. Not only does less stuff make the rooms feel bigger and the décor look better, it also makes your house look cleaner and helps potential buyers envision themselves in the space. If you’re having a hard time figuring out what to keep and what to toss, Real Simple suggests going room by room, deciding what is absolutely necessary for everyday life and removing everything else. You can rent a storage unit for the items you want to keep and donate the rest. If your “everyday essentials” pile is looking pretty large, buy a clear plastic storage bin for each room, making sure it’s small enough for you to carry. Edit your daily essentials until they fit in the box. That way when a real estate agent calls and tells you they want to show your house in an hour, you can throw the essentials in the boxes and put the boxes in your garage and the prospective buyers will be none-the-wiser. In order for prospective buyers to visualize themselves in the space, they need to forget you live there. So take down all religious and political paraphernalia, all family photos and children’s art, anything that wouldn’t appear in a photo in a popular housewares magazine. Due to the prevalence of pet-related allergies and the difficulty of keeping furniture and floors free of pet hair, we recommend removing your pet(s) prior to deep cleaning. You can send them to a family member or friend’s house, or even a pet hotel. If this isn’t an option for you, then at the very least hire a professional cleaner prior to showings and take your pet(s) off the premises while prospective buyers are there. More details at Pet Owner’s Guide to Selling Your Home. Once you’ve decluttered and depersonalized, you can commence with the deep cleaning. 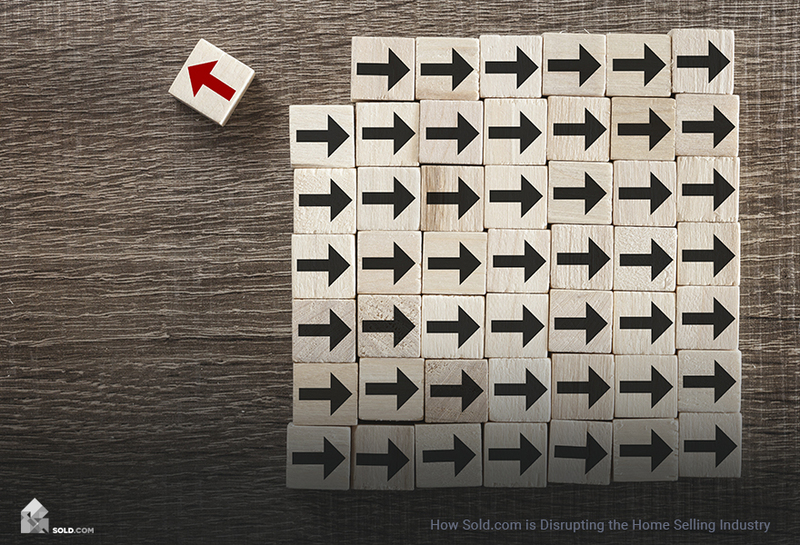 To make sure you don’t miss anything and don’t go crazy in the process, Realtor.com recommends taking the “top-down, left-to-right,” approach. Start at the top of a room, e.g. the ceiling fan, the top of a bookshelf or cabinet, the corner of the ceiling, and clean moving from left to right. Once you’ve completed the top level, move down. After the deep clean, Realtor.com recommends making sure the kitchen and bathroom are spotless before each showing. These tend to be the rooms on which prospective buyers focus so you want to make sure they get extra care. You want to stage your furniture in a way that enables people to flow easily through the room. Make sure there’s enough space between pieces of furniture for a person to walk and pull couches, tables, and chairs away from the wall to make the room look bigger. Stage rooms with a singular purpose. Buyers tend to get confused when there are multiple things going on in one room. When you really want to show off or highlight a particular area of your home, such as a picture window or a fireplace, HGTV recommends creating a seating area in front of the feature. You should also replace any personal effects you removed from the walls with inexpensive or borrowed art.